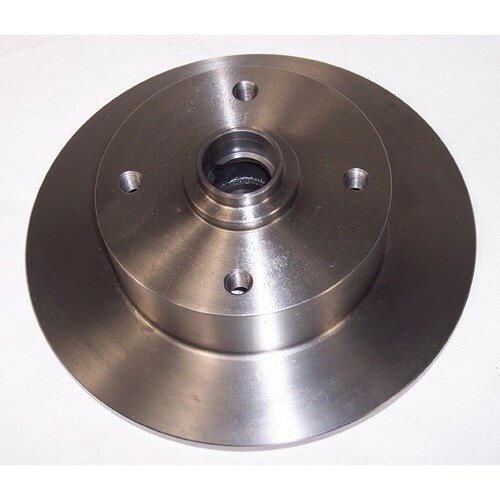 Replacement king pin brake rotor. 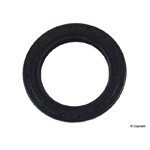 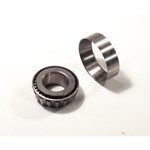 This is the rotor we use in all our 4 bolt economy brake kits. 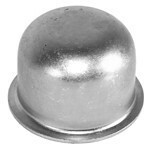 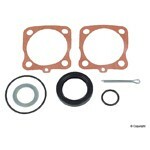 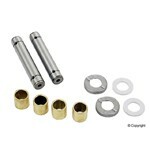 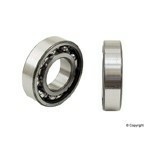 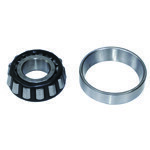 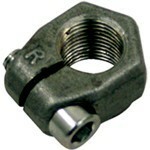 If using on a king pin front end, the king pin conversion bearings must be used. 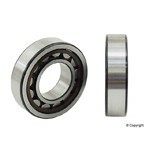 If using on a ball joint front end, stock ball joint bearings will work.